Will be available as an electric car. Fourth-generation Vauxhall Corsa to launch in 2019 with an electric version available from launch. 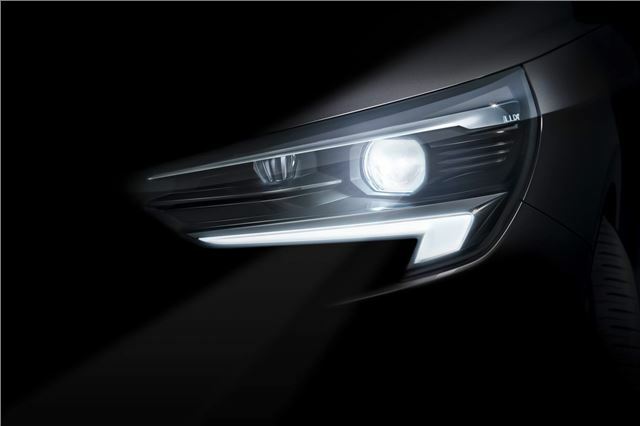 Vauxhall has said it will feature adaptive, full-LED headlights previously introduced on the Astra and Insignia. The firm's managing director has previously hinted the new Corsa will be 'a car for the modest man or modest woman'. It will share a platform with the new Peugeot 208 and will only be available as a five-door model.